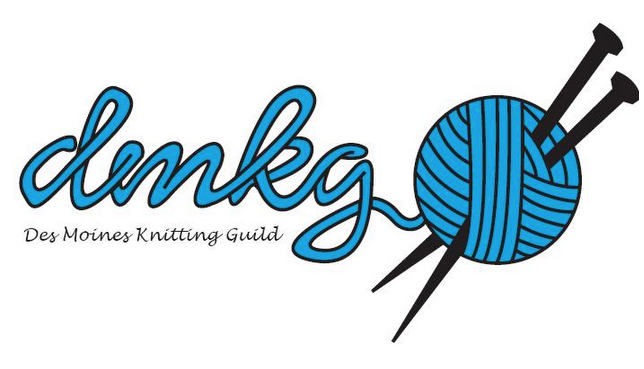 Are you looking for some knitting and chatting time with other Guild members? Why not try out these groups this week! We will have Knit and Chat this Friday, Oct 11 at the Urbandale Library at 10:00 a.m. Bring whatever you are working on and join us. Franklin Library Knit and Chat from 10-noon.